JOHANNESBURG – SOME 30 000 university students in Sub-Saharan Africa have participated in a global competition launched to enable youth participate in the digital economy as well as address skills shortages in key information and communications technology (ICT) sectors. A majority of the scholars are from Southern Africa. 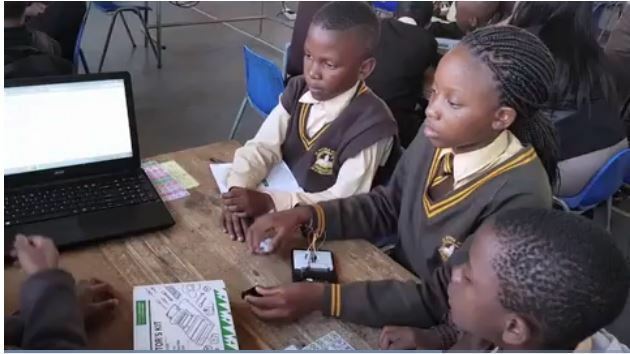 University students from Southern Africa are among 80 000 scholars that have participated globally as the scheme grows exponentially and has become one of the largest ICT events in the world since its launch by Huawei Technologies in 2015. The competition covered latest ICT advancements such as cloud computing, artificial intelligence (AI), internet of things (IoT), mobile networks and big data. and practical examinations at the finals at Huawei’s regional headquarters in Woodmead, Johannesburg. “Huawei understands the value of a good talent ecosystem which is the foundation for a smart future,” said Xue Man, Vice President of the Chinese-headquartered company. He said the ICT competition was part of Huawei’s innovative initiatives to support that and promote ICT skills. The winners of Sub-Saharan Africa region, drawn from Kenya and Tanzania, will participate in the global finals in China next month.